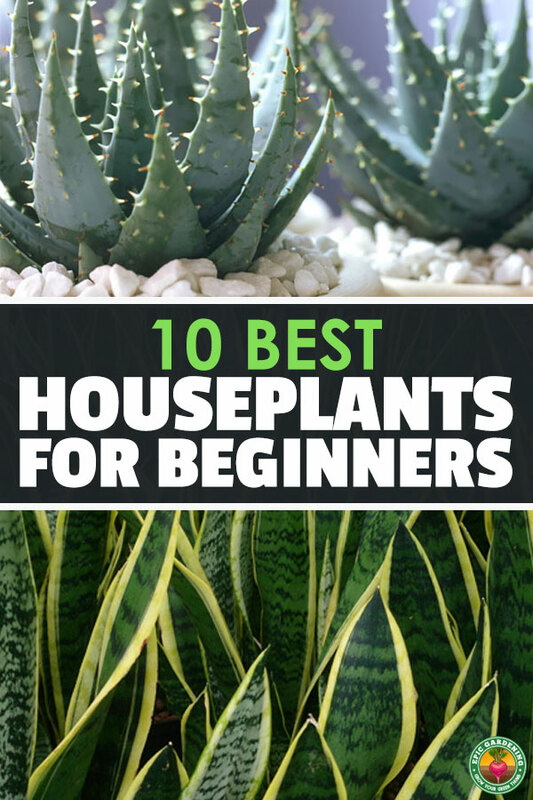 If you are just beginning your gardening journey, a few simple houseplants are a great way to get things going. You’ll want to choose some healthy specimens that show no signs of disease. Opt for adaptable and forgiving plants rather than needy ones with special requirements. Since the majority of houseplants are tropical, you need to provide them with a temperature they will be comfortable with. Shoot for somewhere between 65°F and 75°F during the day. Don’t let it drop too much below 55°F overnight or your plants will start to suffer. It’s also crucial to keep the temperature pretty constant. You want to keep your plants clear of fireplaces and heaters and well away from any drafts. 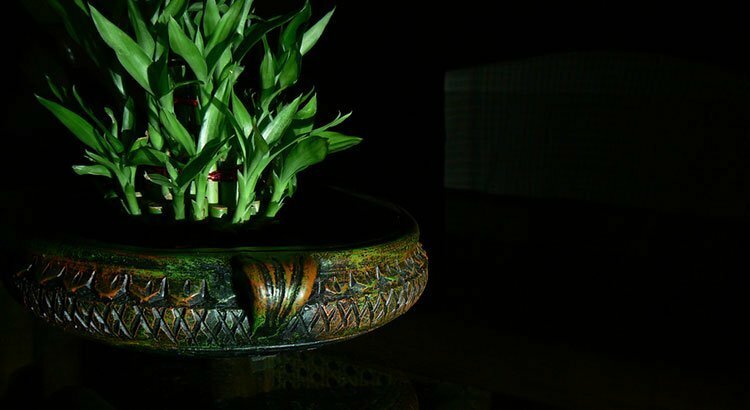 Houseplants appreciate light, they don’t enjoy too much of it though. Bright windows which only get direct sunlight during part of the day are the smart option in terms of lighting and location. 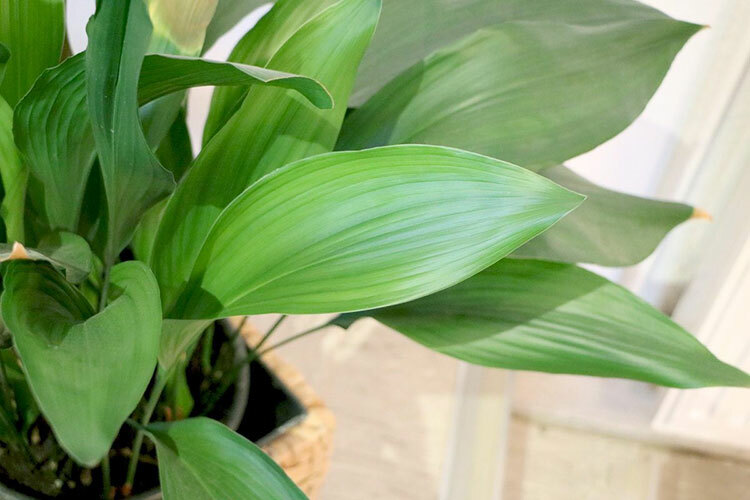 Houseplants respond well to humid conditions, particularly in winter when the air can become dry. If you need to increase the humidity levels, there are a few simple things you can do, the most obvious being to invest in a humidifier. If you don’t want to buy more equipment, try grouping your plants together, popping them in pebble trays or misting them gently with water. For a boost during the winter how about moving your plants into the bathroom where things are naturally more humid? In fact, even when it’s not winter, adding plants to the decor of your bathroom can really enhance how relaxing the room feels. It’s something to consider when designing your next bathroom. There are no hard and fast rules when it comes to watering. 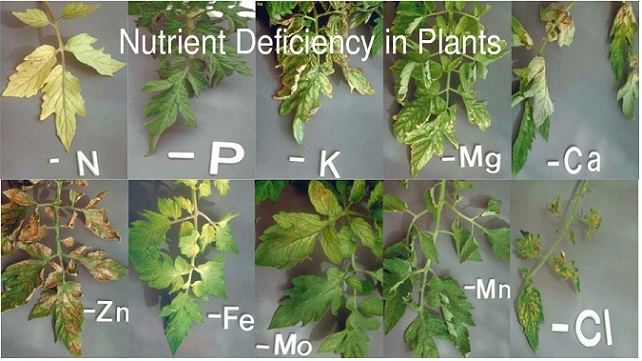 It really does vary from plant to plant. If you are not an experienced grower, following some simple pointers will make your life much easier. Get the size of the pot right. If it’s too big, the roots can rot. Use a pot that’s too tight and the roots can become crowded and starve. Repot once a year and only increase the size of the pot by an inch or so. You need soil that’s packed with nutrients and drains well. Garden soil will not work well. Instead, choose some houseplant potting mix. 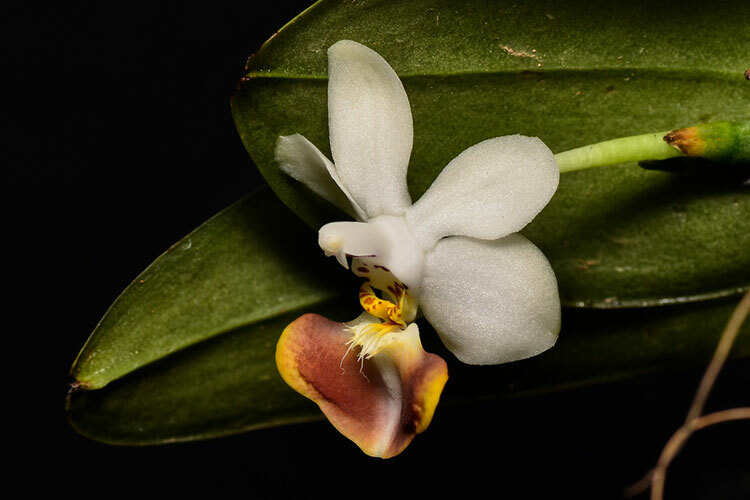 There are specific soils for orchids and succulents but in general, an all-purpose soil is absolutely fine. From spring through to fall during the growing season, your plants will appreciate a little helping hand with some extra feed. Standard plant food is normally sufficient. You can get this in powder, liquid or slow release form. Use what you feel most comfortable with. Over-fertilizing can kill off your plants so exercise a light touch and follow the instructions carefully. Now for a look at 10 great plants you can grow indoors with ease even if you are not an experienced gardener. 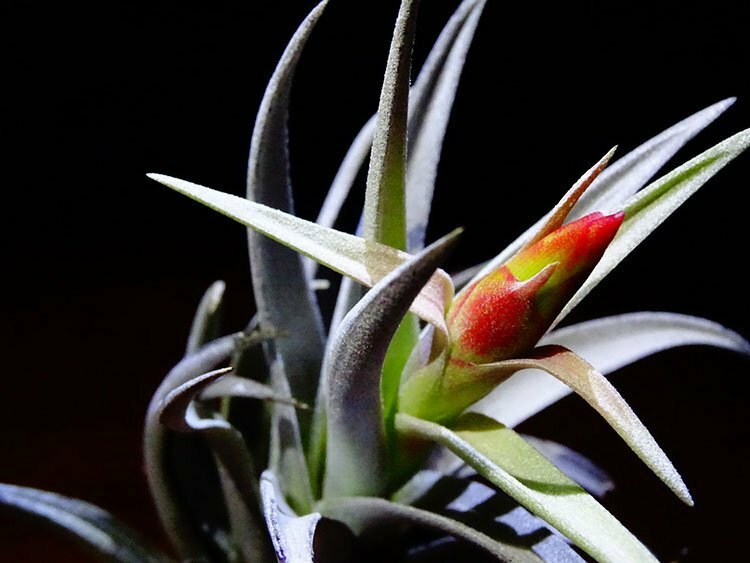 Tillandsias are considered among the best indoor plants ever. 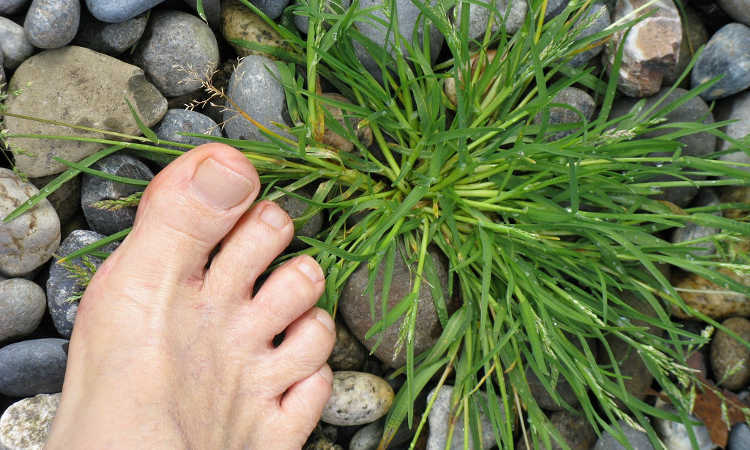 They can grow with or without soil and require very minimal care. In fact, you can forget to water them for weeks on end and they will still remain alive. These are hanging plants so perfect for smaller homes where space is at a premium. This plant requires watering only twice a week and needs medium light. It helps to eradicate foul smells, formaldehyde and carbon monoxide. This makes it a perfect bathroom plant. 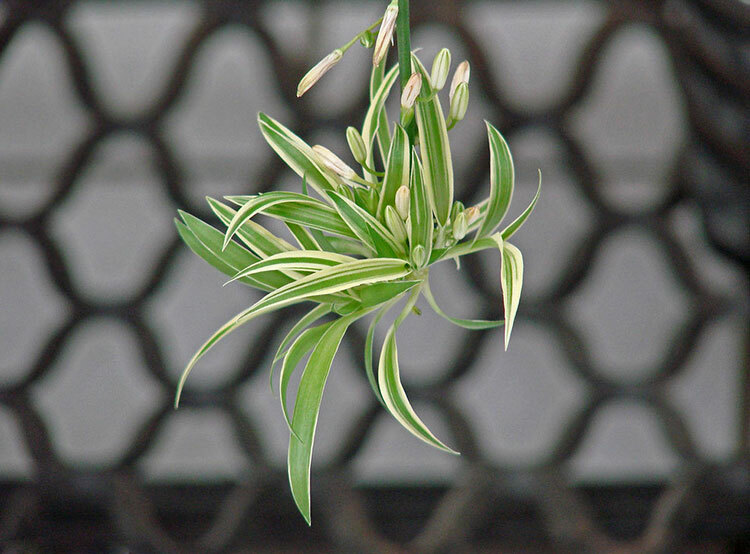 Spider plants thrive in humid environments. The snake plant is commonly referred to as the mother-in-law’s tongue or St George’s Sword due to its blade-like appearance. This variety isn’t a fan of bright lights favoring low lighting and humidity. 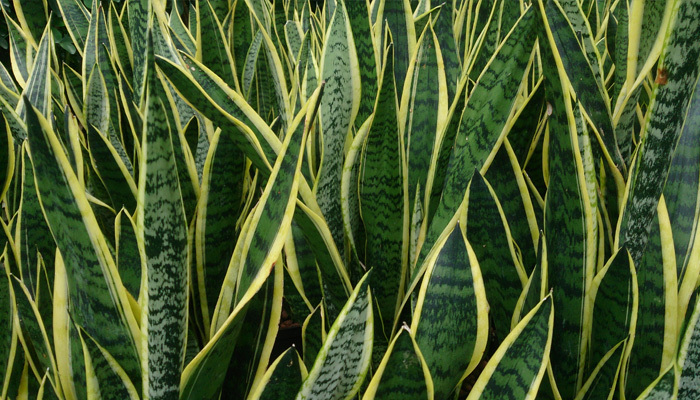 Snake plants can also remove nasty odors and toxic contents from the air. 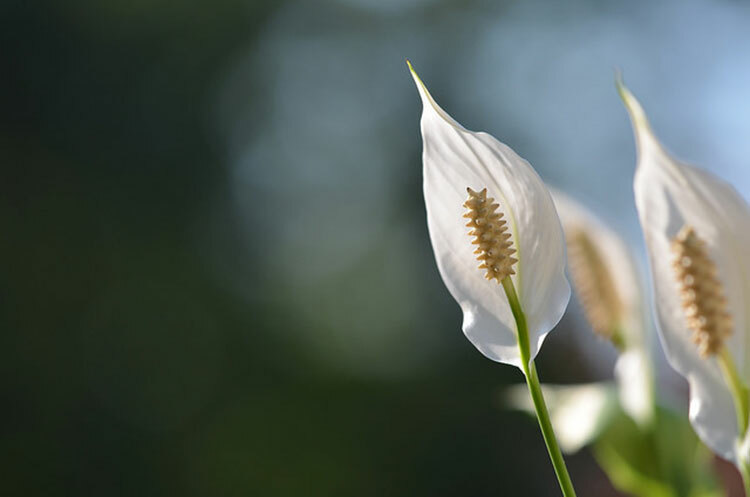 This wonderful white flower needs indirect sunlight but it can survive even in low light. Peace lilies also clean the air of any toxins. Its soil should always be moist. This versatile flower should be placed or hung beside a window so it can benefit from indirect sunlight. Orchids are tailor-made for the bathroom. The humid environment in the bathroom replicates the plant’s normal conditions. Place orchids by the sink or near the bathtub where water can periodically splash on them. Lucky Bamboo care is extremely easy! These hanging plants have the ability to crawl up the walls if allowed to. Ivy vines should be positioned near the window for enhanced sunlight exposure. 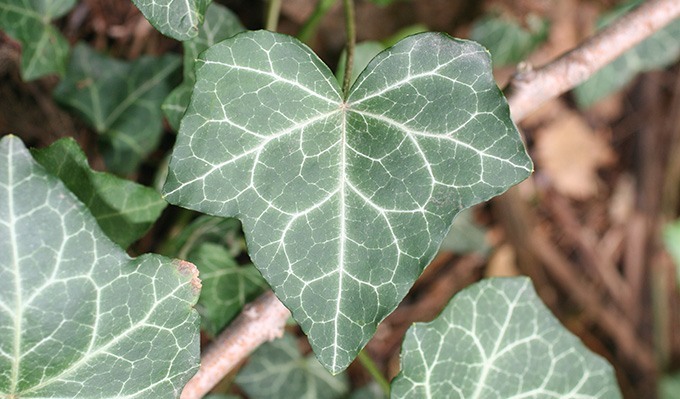 Ivy is not demanding to grow so suitable for absolute beginners. 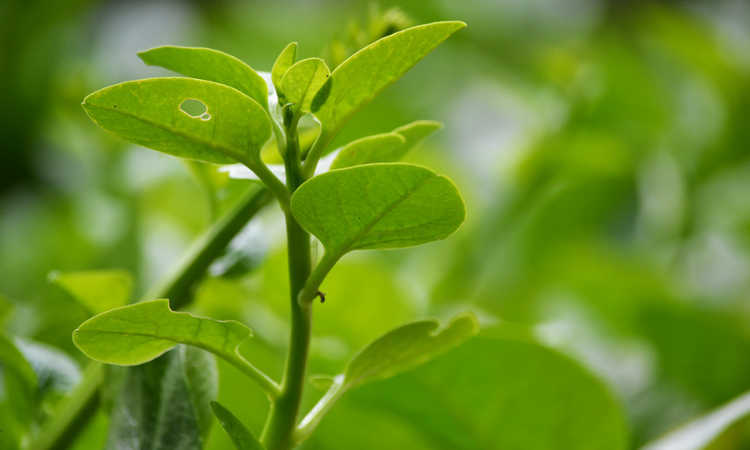 Known widely as the dragon plant, this variety welcomes highly humid areas. Low humidity makes their leaves dry and die. 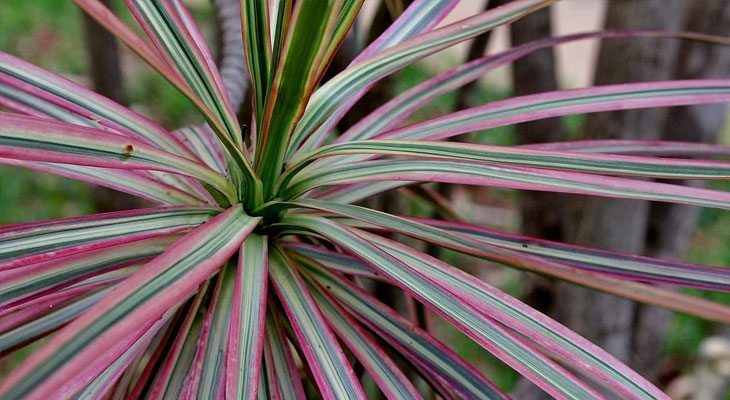 Dracaenas also filter the air of any toxins and impurities. This type of plant favors low lighting. True to its name, the cast iron plant is very tough. It can withstand extreme heat, dryness and humidity. 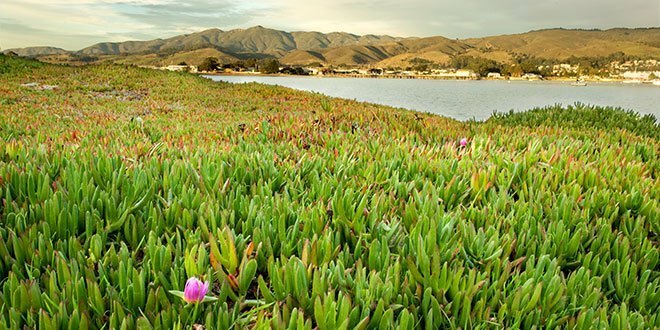 These plants hate direct sunlight and love to soak in low to moderate light. They need to be regularly watered but the soil should dry up thoroughly before you water again. This medicinal plant is aptly called an immortality plant due to the fact that it doesn’t die that easily. Its aloe properties can be used to treat thinning hair and dandruff by rubbing the cut leaf on the scalp. 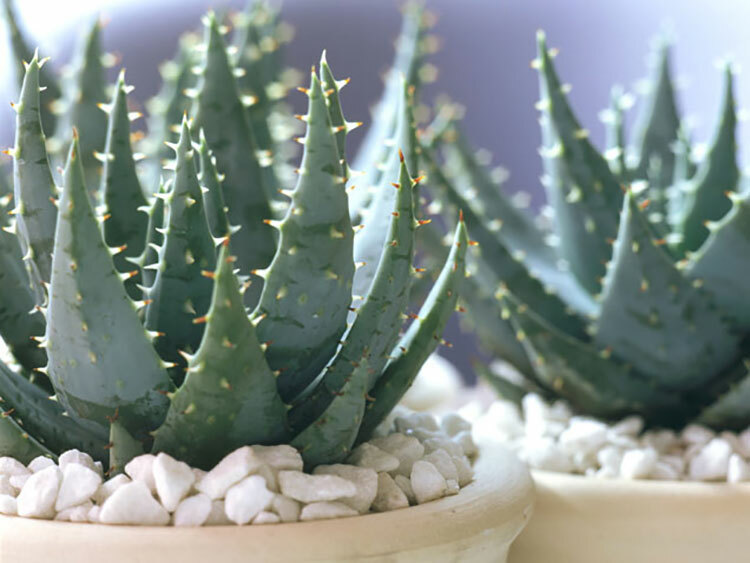 Aloe can also be used as a cure for small wounds caused by shaving. Growing houseplants is a great way to add some color to your home without needing to put in too much effort. Any of our chosen 10 require precious little by the way of gardening skills. Give them a try and see how you get on. Author Bio: Neil Appleby is full-time freelance writer. 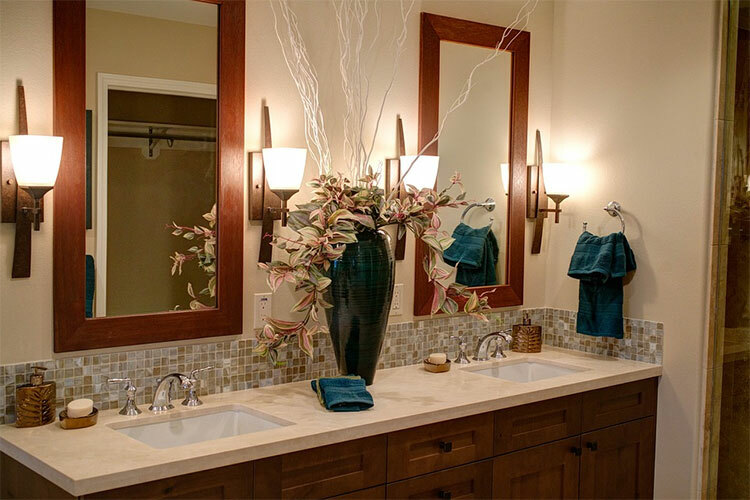 He writes for a wide range of websites and businesses such as Smart Style Bathrooms. 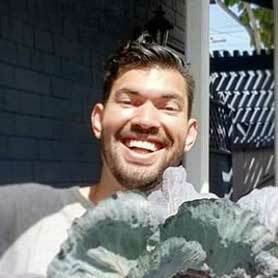 He’s particularly interested in the world of gardening, home, and health and fitness.